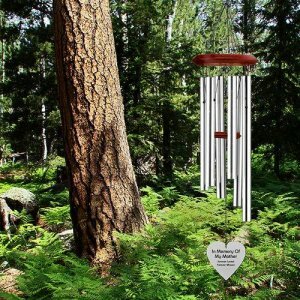 More Memorial Wind Chimes coming soon! Please check back or contact us for details! Thank you for visiting www.RememberMeGiftBoutique.com! We truly value our customers and believe we offer far more than Memorial Gift Ideas. We are here to aid in the healing process by also offering personalized customer service. There is nothing more endearing than a Personalized Memorial Gift. 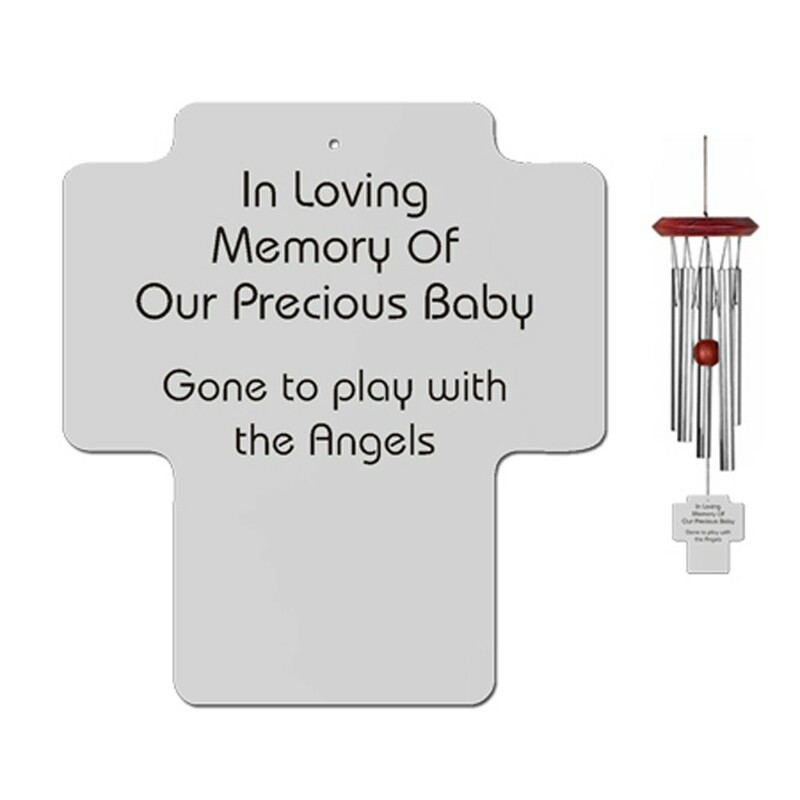 We carry a wonderful selection of Personalized Memorial Stones, Personalized Christmas Memorial Ornaments, Cremation Jewelry for Ashes of your loved ones, as well as Pet Sympathy Gifts. We know that there are always people of need of some hope and inspiration, therefore, we also offer a variety of Inspirational Gifts for Women. We carry a unique selection of Memorial Jewelry. Whether you are looking for our new line of Handmade By Remember Me jewelry, Cremation Jewelry for Ashes, Bible Jewelry or our Jewelry with Meaning, we hope you will find exactly what you are looking for. If you have a special request, please feel free to contact us. When you are looking for a gift that offers inspiration or jewelry with meaning, we carry a great selection of Inspirational Necklaces. Most of these necklaces are packaged together with an inspiring poem and/or Inspirational Quotes From The Bible. Our absolute favorite way to honor and remember a loved one is by creating a Memorial Garden. 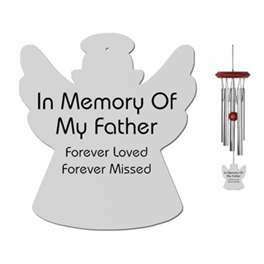 Our Memorial Garden Ideas consist of Garden Memorial Stones, Memorial Garden Benches and Memorial Wind Chimes. Creating a relaxing environment in your backyard is simply a beautiful way to remember your loved one. If you are looking for a Sample Sympathy Message, look no further. We have a variety of ideas to enable you to convey just the right message. For those who seek God's peace during a difficult time, we also have a selection of Christian Sympathy Messages. Sometimes those grieving or dealing with an illness are looking to receive some type of inspiration. Therefore, we have outlined some Inspirational Quotes For Difficult Times and Christian Inspirational Quotes. Often the death of a pet is extremely difficult for their owners. We carry a beautiful selection of Pet Memorial Jewelry including our Pet Cremation Jewelry. Our custom sterling silver Pet Memorial Jewelry is offered to keep your pet's memory close to heart. 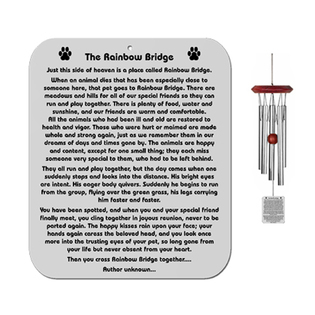 We also carry some beautiful picture frames, memorial ornaments, and lovely Memorial Wind Chimes in honor of your pet. We are passionate about this cause. We desire to have Anti Bullying T shirts available for any and all schools. This epidemic is frightening, and it's Remember Me's desire to provide resources to bring about Bullying Awareness and Prevention. We are now offering a beautiful selection of personalized, team Bottle Cap Necklaces that are packaged together with a "Team Up Against Bullying" sticker. This is done in an effort to bring about a conversation between parents and their children concerning Bullying. A cause that is very near and dear to Remember Me's heart. Our "H.U.G.S." promotion will begin shortly. More information to follow.